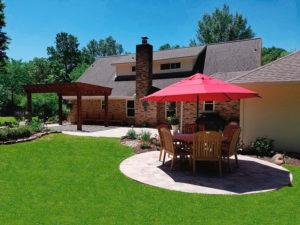 Through our passion to connect people to their outdoor spaces, we value our client relationships to create customized unique landscapes that integrate all of your outdoor living needs. 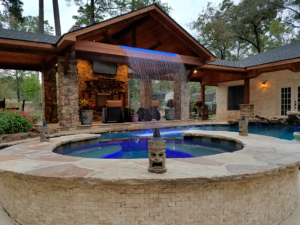 Our mission is for you to have an enjoyable outdoor experience with your family ,friends, and acquaintances during any event; furthermore, we aim to add value to your home. We are committed to provide quality products, excellent workmanship, and knowledgeable employees that care about each customer. 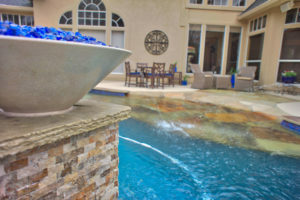 Our team is comprised of certified and skilled craftsmen that pay attention to detail. 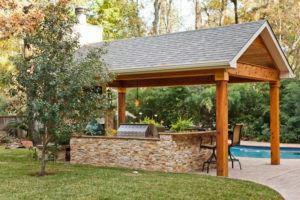 Warren’s Outdoor Living is dedicated to serving our clients to the best of our abilities.